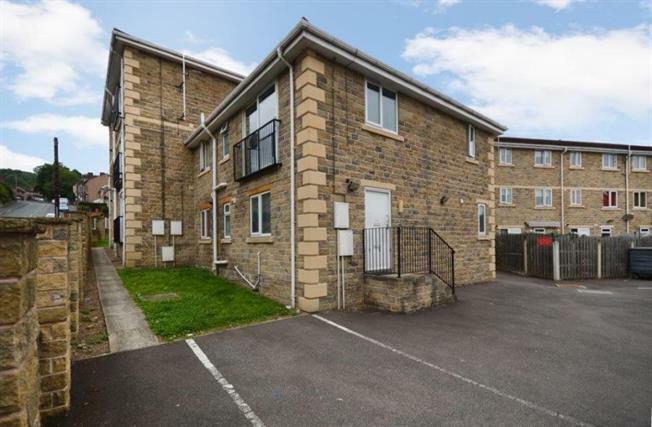 2 Bedroom Ground Floor Flat For Sale in Sheffield for Asking Price £100,000. An extremely well presented two bedroom apartment property situated on a popular road in Wincobank. Accommodation on one level with contemporary decor, a modern fitted kitchen and a modern shower room suite with luxury spa style shower. Benefits from gas central heating and uPVC double glazing. Ground floor plot with an allocated parking space. Ideally situated for local shops, schools and access to the M1 motorway and Meadowhall. Viewing recommended.